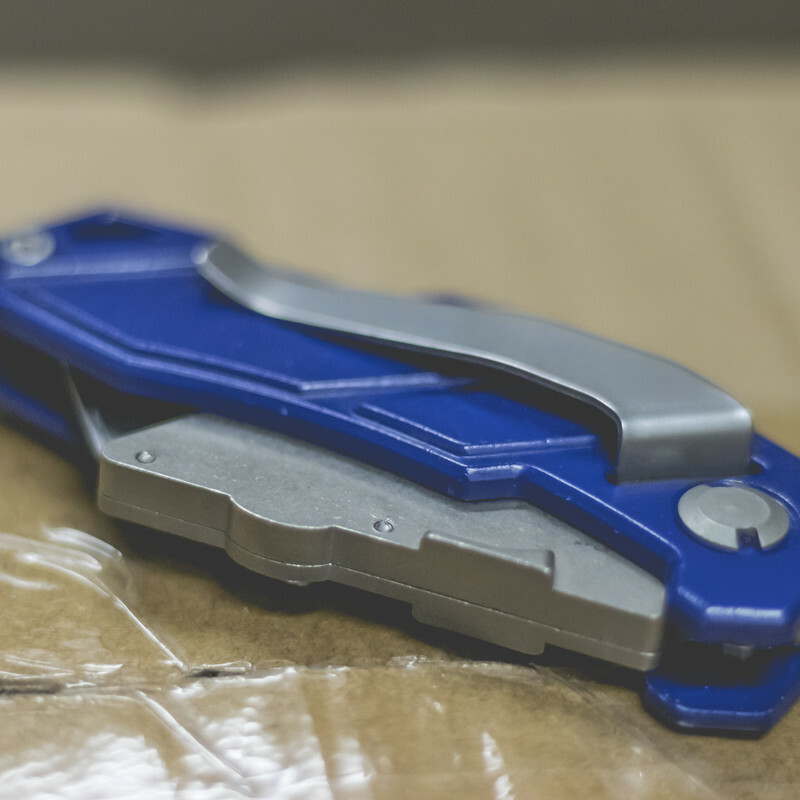 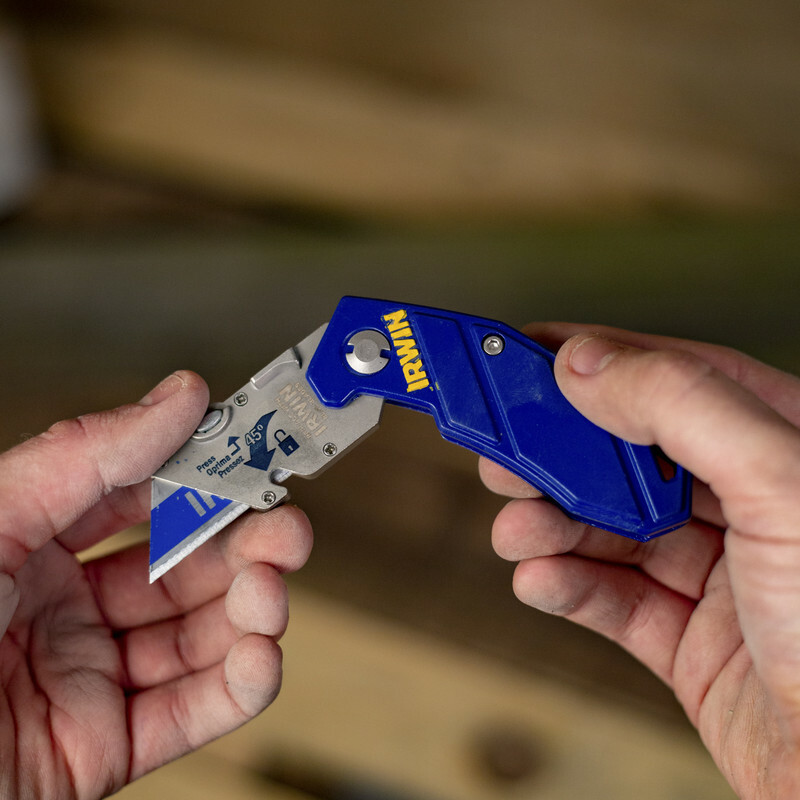 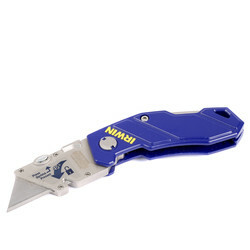 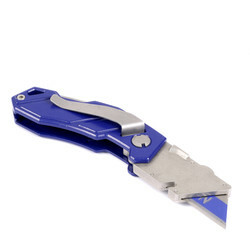 Compact knife design features a 45° quick-change mechanism, an anchored belt clip, extended thumb ledge, and wire stripper. 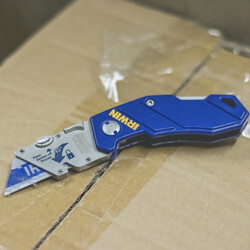 Comes with a bi-metal utility blade. 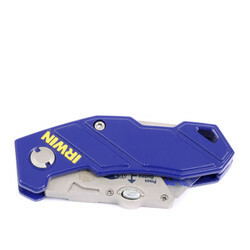 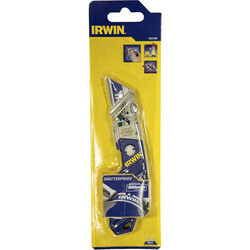 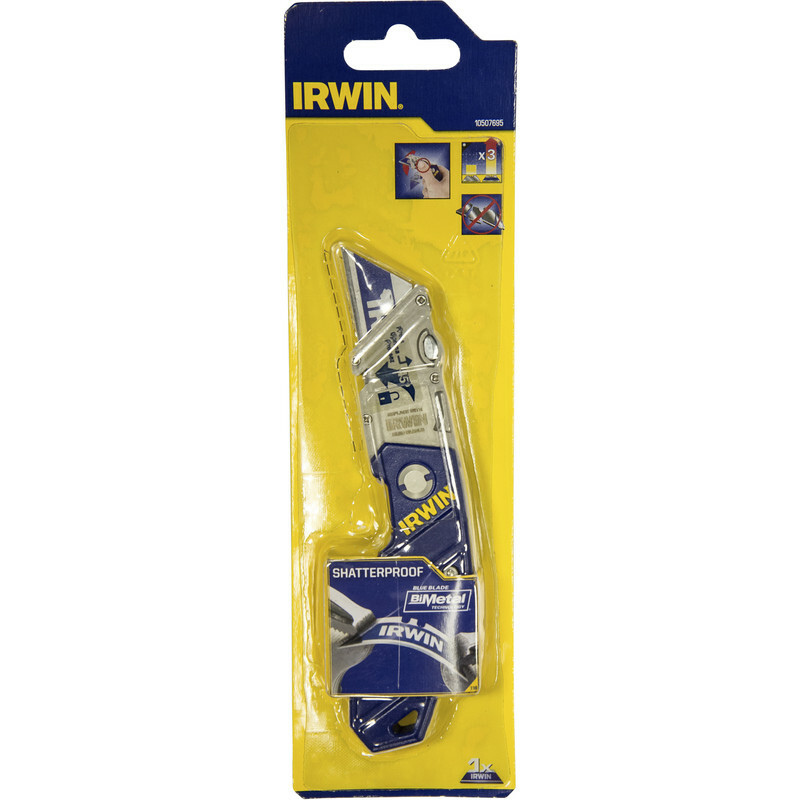 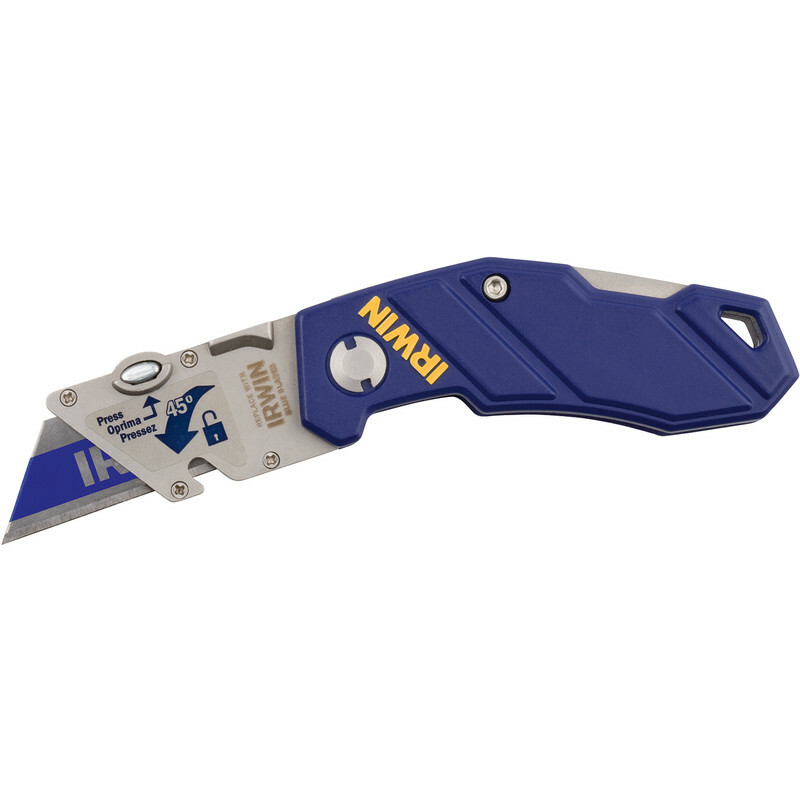 Irwin Folding Knife is rated 5.0 out of 5 by 1. 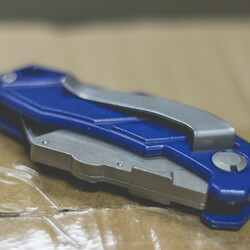 Rated 5 out of 5 by Kerad84 from Best knife Best knife and blades on the market.